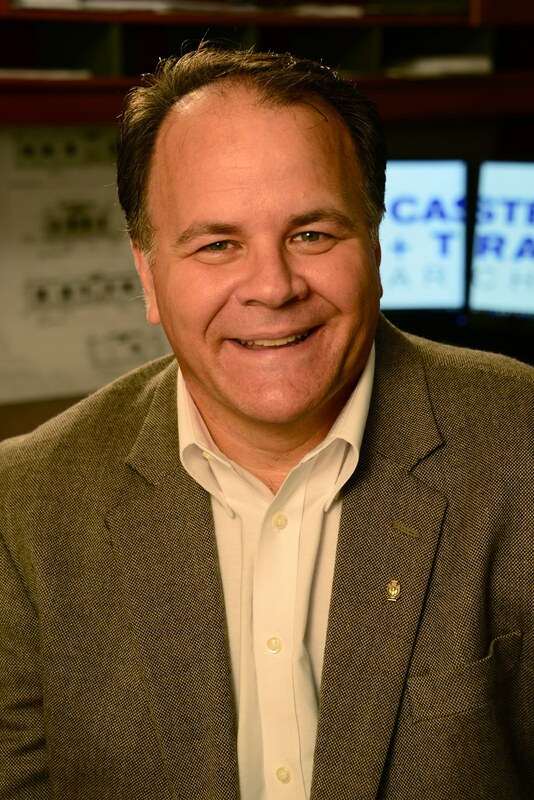 Art Castellanos, AIA, has over 25 years of experience in the architecture field which includes projects for commercial, residential and government entities in both the public and private sector. Castellanos joined the firm as a principal partner in early 2016 and the firm was renamed as Castellanos + Tramonte Architects. Castellanos earned a bachelor of architecture from the University of Miami. Throughout his years of experience, Castellanos has managed many projects in the Southwest Florida region.